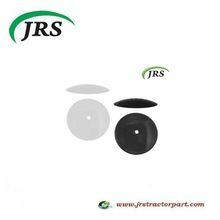 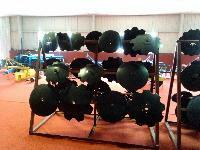 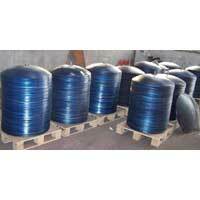 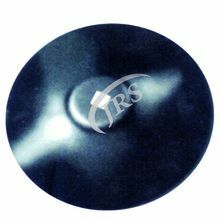 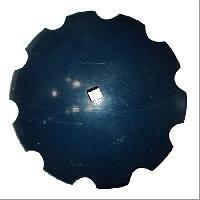 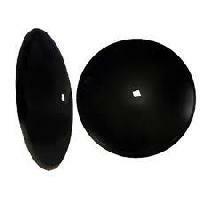 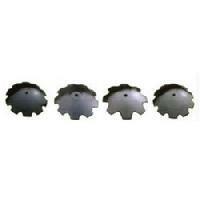 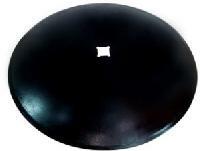 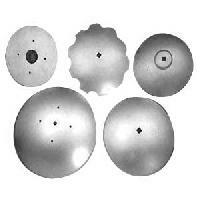 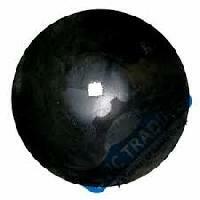 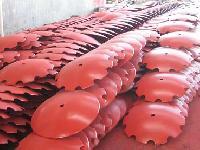 We Offer Agricultural Harrow Discs. 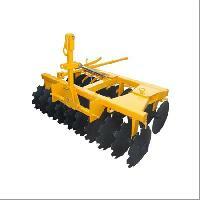 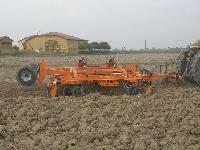 A harrow disc is a farm implement that is used to cultivate the soil where crops are to be planted. 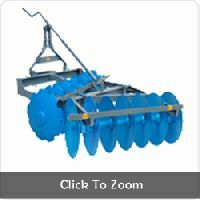 It is also used to chop up unwanted weeds or crop remainders. 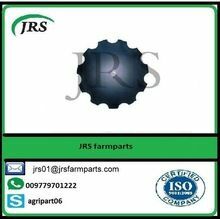 Vivek Ro- Rolling Mills , Kalyan..
Packaging Details : Bundle of 50 pieces ..rapped in polythene..